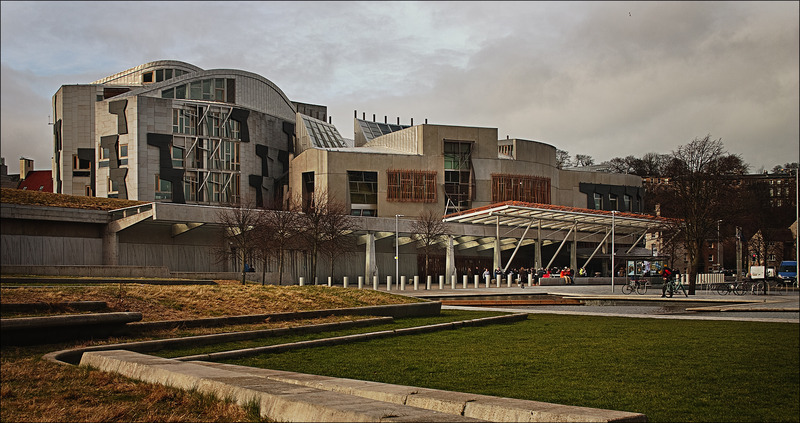 The Scottish budget 2016-17: what does it mean for digital? Last week, the Scottish Finance Secretary, John Swinney, published his budget for the next financial year. Unsurprisingly, it begins by outlining the financial challenges facing the Scottish Government. Mr Swinney highlights that the Scottish Budget will continue to fall year-on-year, and by 2020 will have fallen by 12.5% in real terms since 2010. These figures paint a very bleak picture for Scotland’s public finances. What funds have been made available? In cash terms, the funding for Scotland’s digital strategy has more than doubled to £116 million. This has been achieved by merging a number of distinct budgets, which, according to the Scottish Government, reflects the integrated nature of the strategy. The majority of the funding has been allocated to capital expenditure projects, which have increased their share to £92.2 million. It’s expected that these resources will cover areas such as digital infrastructure, digital participation, digital public services, and the digital economy. What digital initiatives have been introduced? The Budget makes a number of commitments to support digital change in Scotland, although, very few details are given about specific digital projects. Spending over £100 million to improve broadband services, as part of the £400 million Digital Scotland Superfast Broadband (DSSB) programme. It’s expected that by the end of 2015, 85% of premises will be connected to a next generation broadband network, rising to 95% by the end of 2017. Establishing an ‘Alpha Fund’ to help improve the efficiency and quality of digital public services. It’s hoped that this can be achieved – like most digital transformation programmes – by developing common services that can be used across government. Supporting the Digital Transformation Service to develop digital public services from a user perspective and to realise the benefits of digital technology. Developing the National Records of Scotland’s (NRS) digital services, including progressing with the ‘Data Linkage Framework’ strategy, which is expected to deliver data research projects that benefit the public. The NRS will also be preparing for the next Census, in 2021, which will mostly be delivered digitally. What other announcements may impact digital? For the ninth consecutive year, the Scottish Government have continued with their manifesto commitment to freeze council taxes. Councillor Michael Cook, who is vice president of COSLA, the Convention of Scottish Local Authorities, has argued that Scottish Government cuts to local government revenues are “unprecedented”, and are coming at a time when local government are already facing massive pressures. He suggests that this could lead to job losses and changes to services. In addition, the Scottish Government has chosen not to change the Income Tax rate for Scotland – a power recently devolved to Holyrood. Mr Swinney argues that this new power is limited, and any changes would go against the principle that taxation should be proportionate to the ability to pay. Both of these decisions will have implications for the digital sector. For instance, companies that provide services to local government may find some new challenges as local government revenues have been cut by 3.5%. It may mean that companies will have to further prove their value, as local government looks to reduce their costs or improve the services they provide. Yet, it could also bring opportunities, as the need for technical solutions that provide efficiencies has never been greater. The decision not to raise Income Tax may also benefit Scotland’s digital sector. If Income Tax had risen in Scotland, recruitment might have become more challenging, or at least more expensive, as skilled staff might have been tempted by lower taxes elsewhere in the UK. The Budget has not provided any real surprises. Local government needs to make savings, and politically, increasing taxes would be difficult, especially with the Scottish Parliamentary elections next year. Therefore, the digital sector needs to focus on addressing the challenges highlighted in the Budget. This includes providing creative, efficient, technological solutions that support the everyday needs of both central and local government. Further reading: if you liked this blog post, you might also want to read our other articles on digital policy. This entry was posted in Digital, Government and politics and tagged #digitalgov, #localgov, #scotgov, Budget, council tax freeze, digital, digital participation, digital public services, Digital Scotland Superfast Broadband, digital sector, Digital Transformation Service, efficiency, improving public services, Income Tax, John Swinney, local government, local government cuts, local government finances, National Records of Scotland, public sector cuts, Scottish Budget, Scottish Government. Bookmark the permalink.